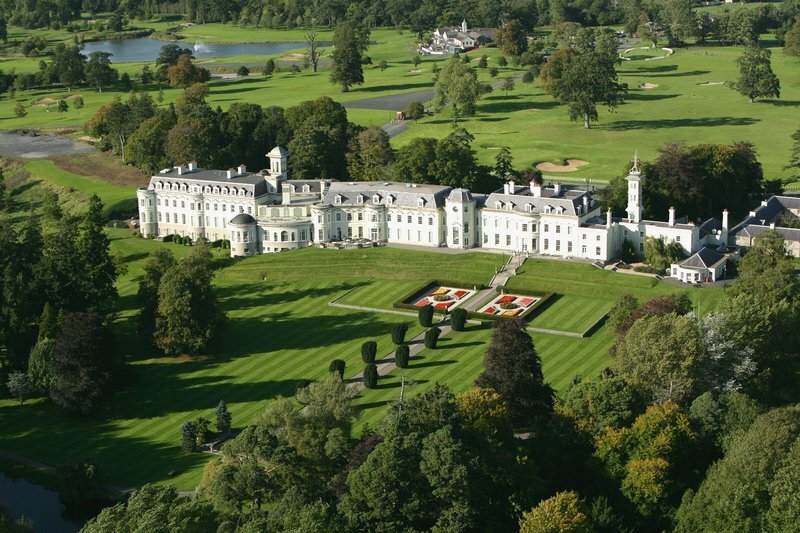 Look no further than The K Club Hotel & Resort for luxury 5 star accommodation! Located only 30 minutes from Dublin in a beautiful location in County Kildare, The K Club Hotel & Resort is a luxurious getaway that offers 5 star accommodation, incredible dining experiences as well as an internationally acclaimed spa and world famous golf courses. Each luxurious bedroom and suites have been individually designed so no two rooms are alike, with comfort and luxury in every detail. With a selection of original paintings and antiques in each room as well as stunning hand painted murals in each bathroom. All rooms include 24 hour valet, flat screen tv, nespresso coffee machine, seperate bath & shower, aromatherapy toiletry products, an in-room safe as well as many more modern luxury hotel room essentials.